One of the joys of having children is taking opportunities to have fun and be creative with them. My little one is enjoying her time at a local daycare these days. That means mom gets to be crafty for her Valentine’s Day Party at school. 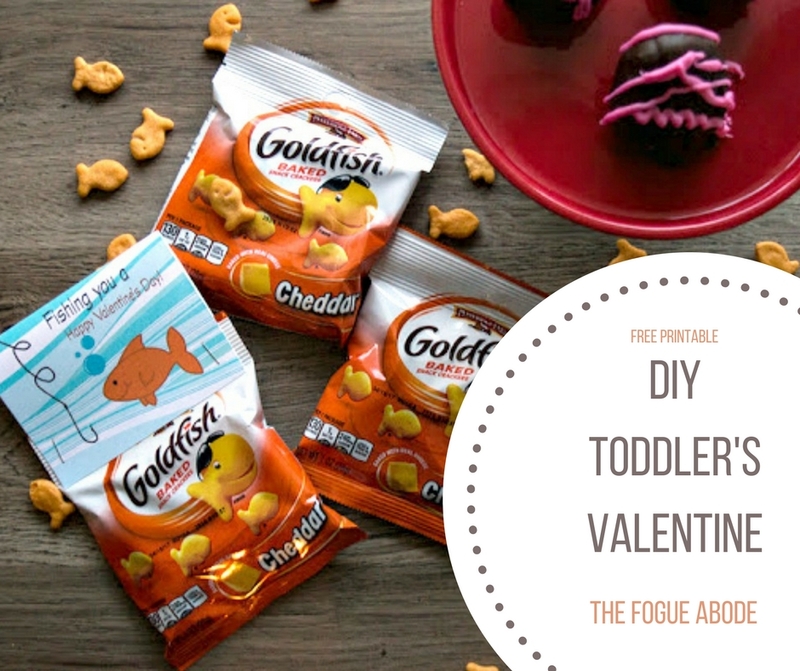 I wanted to do something this year with Goldfish Crackers since they are Aspen’s favorite. Most of the time when I’m figuring out small gifts for kids, I always refer back to Aspen’s favorite items. After that, it’s just coming up with a fun card to accompany the product. 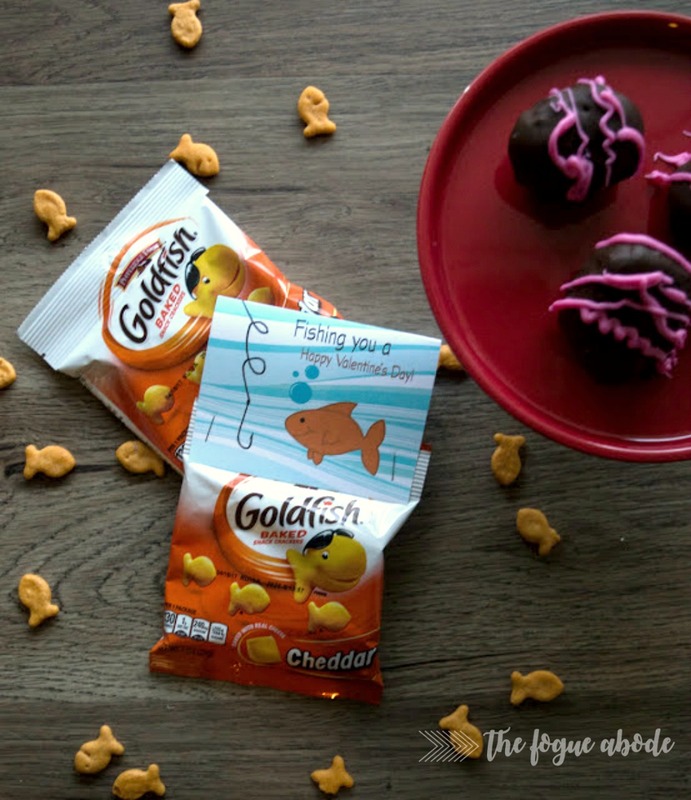 The real trick to this year’s Valentine is keeping the “fishies” away from your tot until party day. 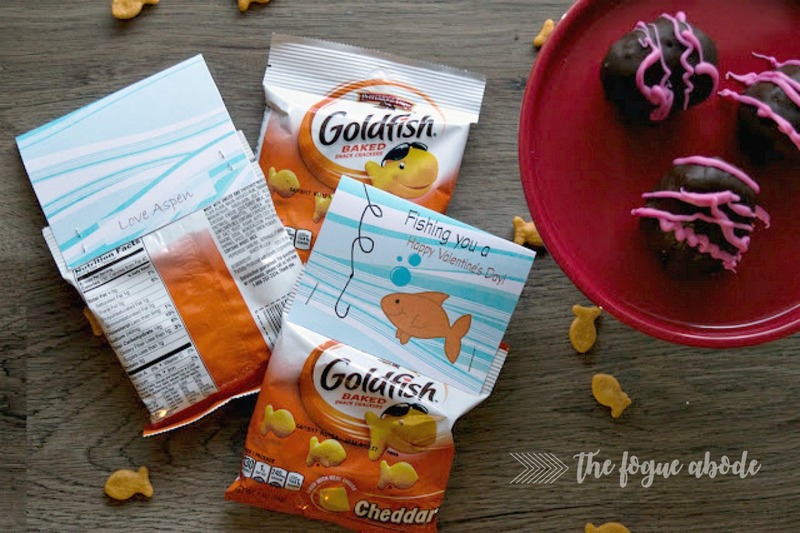 Here is a fun and easy tutorial on creating your very own Fishy Valentine. These are so cute, and much better than candy to give to the little ones. I'm sure they'll be a hit!